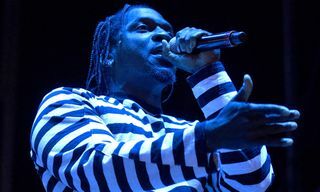 Pusha-T has told Complex that he is once again looking to Kanye West for production of his forthcoming fourth album. 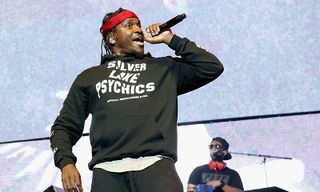 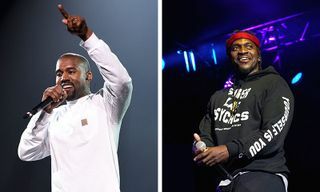 The rapper’s third album, Daytona, dropped earlier this year, but as Pusha explains, he is already planning his next move, and he’s hoping that once again Kanye West will be producing every track. 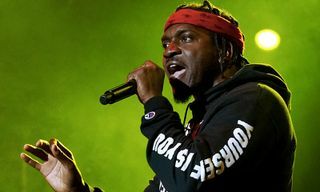 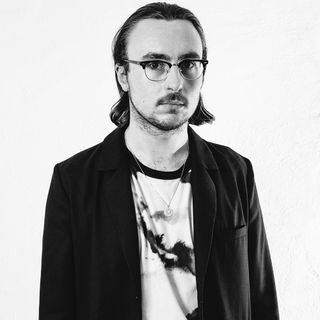 West produced every single track on DAYTONA, and the two have a longstanding partnership — Pusha-T is currently the President of West’s G.O.O.D. 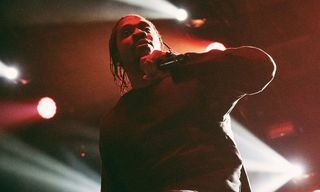 Music imprint. 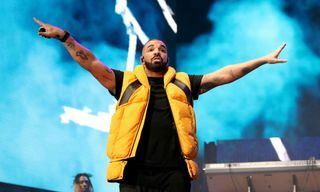 In other music news, 6ix9ine has avoided a prison term, and has been sentenced to probation instead. 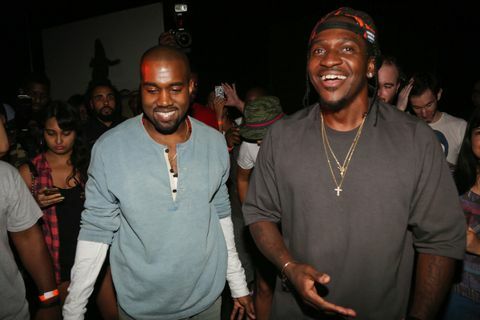 Have Pusha-T & Kanye West Slyly Switched Up Album Promo?